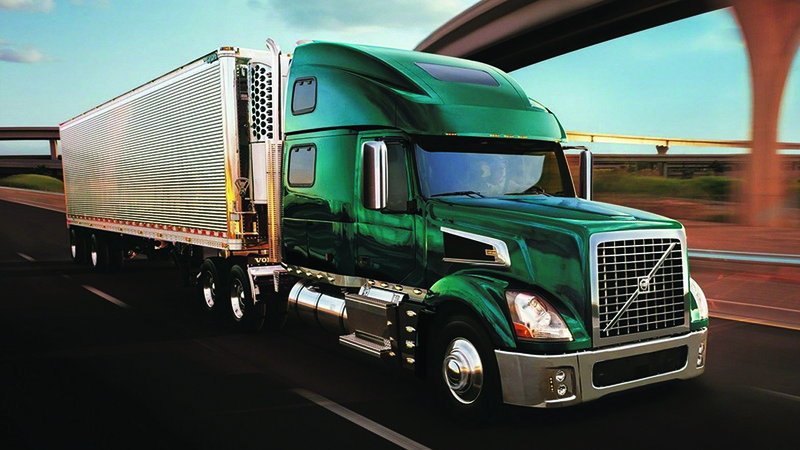 In the United States alone, distracted driving crashes cost fleet employers $8.4 billion annually. 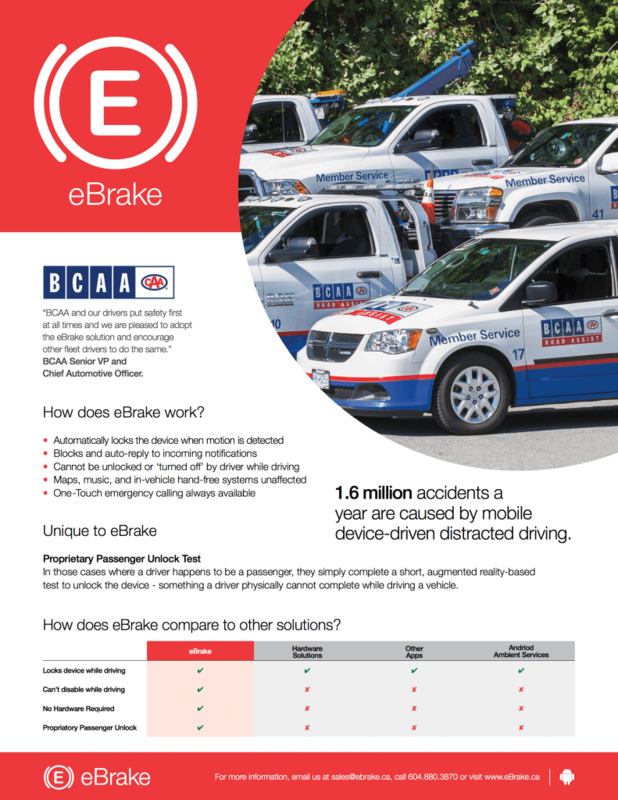 With eBrake’s hardware-free distracted driving solution, fleets can enhance safety while reducing liability expenses from crashes. 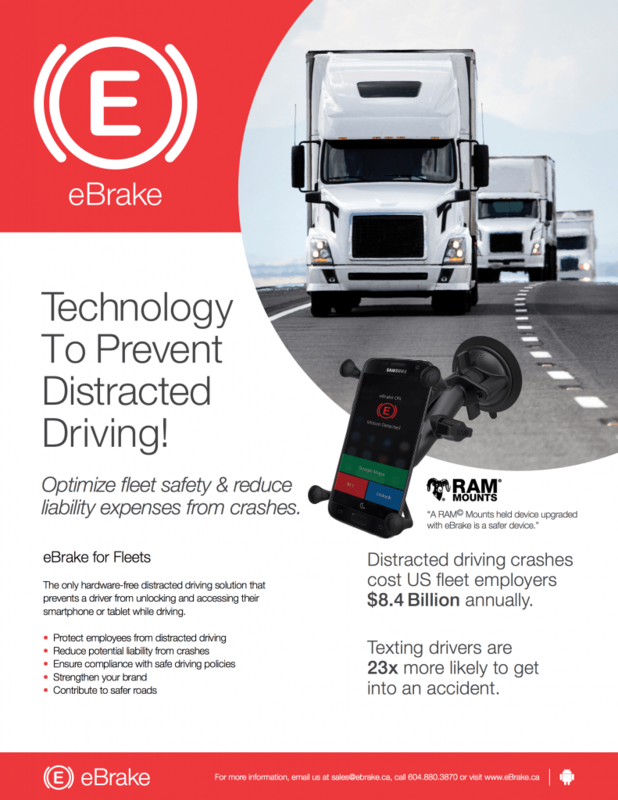 It’s why RAM® Mounts is excited to partner with eBrake – because a RAM® held device upgraded with eBrake is a safer device. To learn more, see the release below and head over to eBrake.